TBH, I can't remember the last time I was *this* excited about food because, unless you live a life of luxury, how often do you get to eat as many lobsters as you want?! 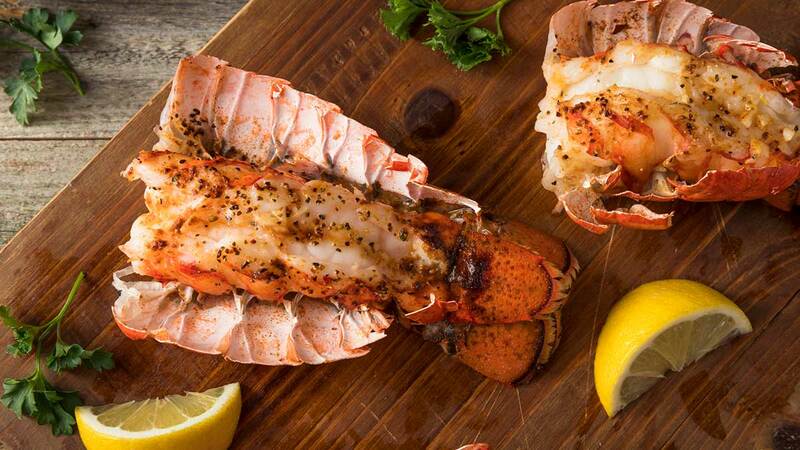 From May until August 2018, Marriott Manila is serving unlimited lobsters at Marriott Cafe every Monday! This promo is available for both lunch and dinner! 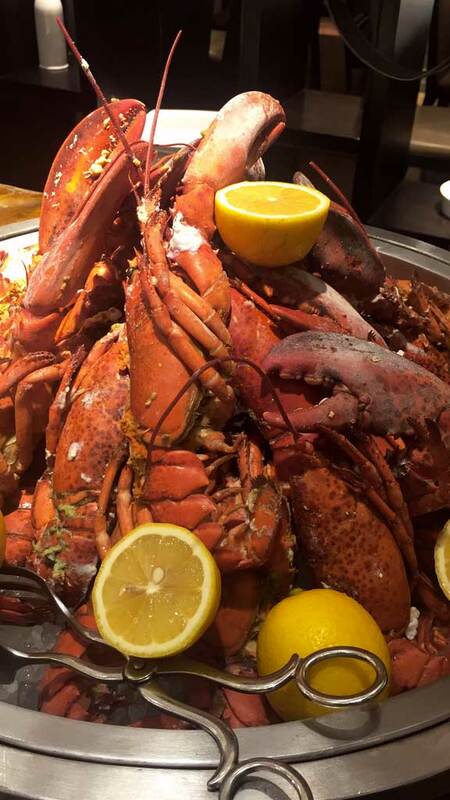 For only P1,950, not only do you get to eat your body weight in lobster, you're also free to indulge in all the other delish eats at Marriott Cafe. 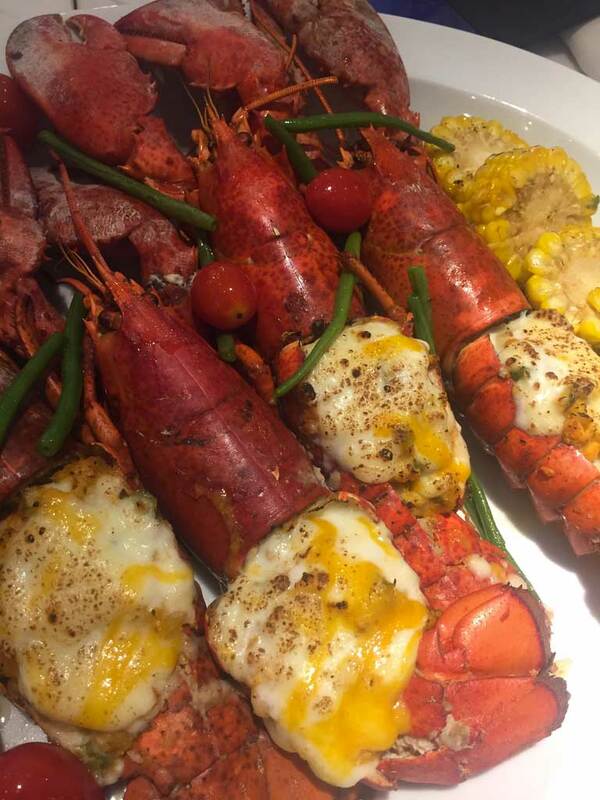 The best part is you can have your fresh, Canadian lobsters cooked with a meat-and-cheese stuffing; garlic and white wine; or lemons!